As one of the ‘lost boys’ of South Sudan, Samuel Manhom was among thousands of young children forced to flee from their homes and families during a long and devastating civil war. Since arriving in Australia as a 21-year-old refugee following many years in Ethiopian and Kenyan camps, Samuel has worked tirelessly to improve not only his own life, but those of his compatriots since his arrival in Australia in 2004. 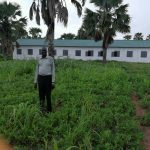 Samuel is now a community business leader and recognises the transformative value of education. 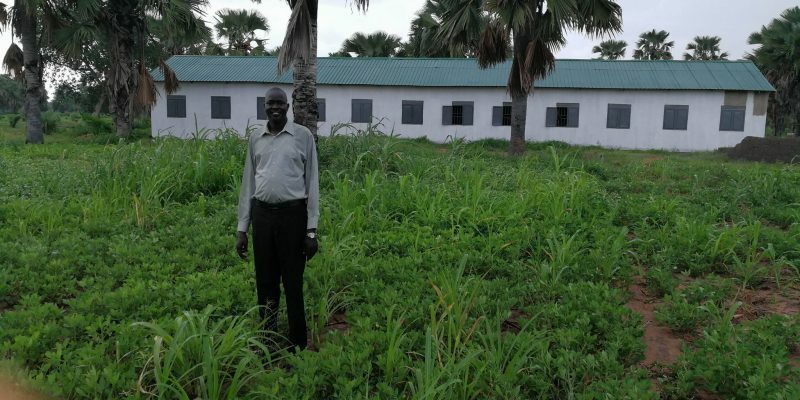 Building an on-going link between Australia & South Sudan, it’s Samuel’s aim to build a community primary school in his former hometown of Rumbek that will provide students with a well-equipped learning environment which he believes will support the growth of civil society and lead to a self-reliant nation. ACE Filters have committed $19,000 to this project. In 2016 a typhoon Nock-Ten, known locally as Typhoon Nina, hit the Philippines forcing 380,000 people to flee to evacuation shelters. 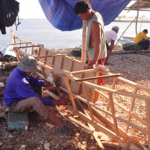 This typhoon decimated indigenous fishing villages in the south of the Philippines. 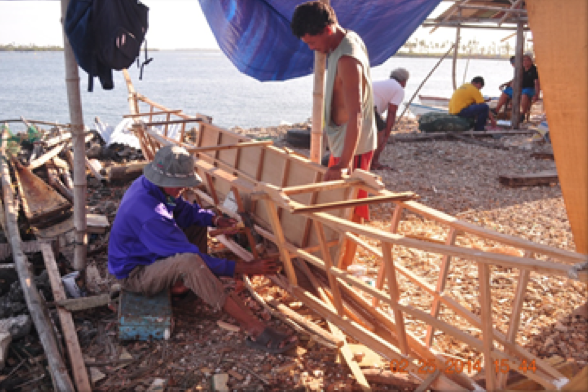 ACE worked with Rotary to repair fishing boats that were destroyed during the typhoon. 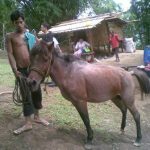 This enabled local fishermen to continue to earn income and provide the local population with fish, the most important and traditional food staple.